Gary Gambardella, 61, faces charges including first degree assault. A man was arrested in East Haven after a dispute prompted violence in a condominium parking lot in East Haven, police said. A man was hit by another man's car twice before police arrived on scene and noticed him laying in the parking lot with non-life threatening injuries, police said. The victim told police that he and Breezewood Condominium's unofficial maintenance man, 61-year-old Gary Gambardella, got into a verbal argument about doing unauthorized work on the roof. The argument between the victim and Gambardella continued into the condo's parking lot and turned violent when Gambardella got into his car and knowingly backed into him, the victim told police. The victim told police he was dragged briefly by Gambardella who was attempting to leave the parking lot. The victim said that he managed to free himself and ran back towards Gambardella’s car to try to prevent him from leaving. He was then hit again and flung into the air, he told police. Police said several witnesses confirmed the chain of events that took place. 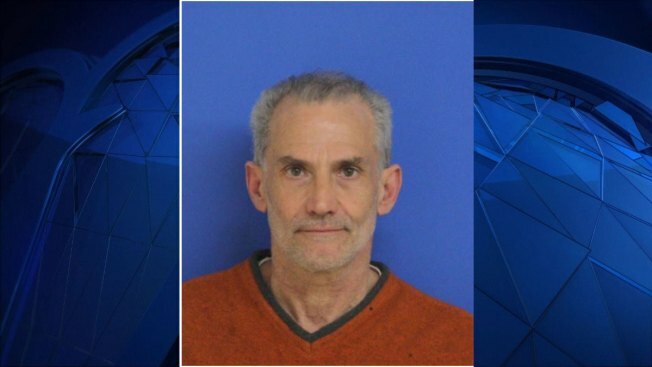 The man was taken to Yale New Haven Hospital on Saturday for further evaluation, according to police. Gambardella was arrested and charged with first degree assault, first degree reckless endangerment and evading responsibility. Police said Gambardella was released on a $50,000 bond and is scheduled to appear in court on April 17.